Is your air con not feeling efficient it may be that a re-gas or service is required. Most modern manufacturer’s recommend that your air con system is re-gassed a minimum every two years. 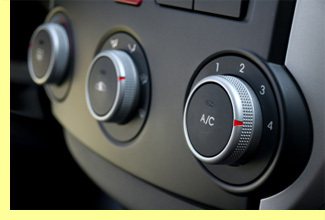 We offer an air conditioning re-gas from £45 +VAT which can be done while you wait. Full air conditioning servicing is also available which includes changing of the pollen filter and an evaporator cleanse on top of the re-gas to ensure the system is working efficiently. It is a legal requirement for anyone who works on the R134a gas within air conditioning systems to be qualified refrigerant handler. Both Ian and Matthew are ATA accredited air-conditioning technicians so you can be confident your vehicle is in safe hands. 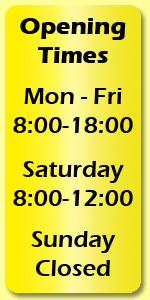 If you would like more information on air-conditioning re-gas and servicing in Tonbridge, Kent please do not hesitate to contact us.